When I watch videos on YouTube, the videos stop every now and then. It’s frustrating because I cannot watch the videos properly. It takes too much time to wait for video buffering. What can I do to speed up YouTube videos? There are times that videos take time to load on YouTube, which can affect your overall viewing experience. You may also need to wait for the buffering of videos in order for it to play, which could take time. If you do not have much free time in your hand, this could be inconvenient. Furthermore, it is difficult to understand the content of the video if it keeps on stopping. There are ways on how to speed up YouTube playback so you can save time, as well as maximize your viewing enjoyment. YouTube video buffering and playing speed depends on your Internet speed, so increasing the network speed is a direct way to improve the speed of your YouTube videos. There are various on how to do this. However, make sure that you follow the steps properly to prevent causing damage to your computer. If you’re not sure how to do this, get help from a professional or someone with the knowledge and experience. Type gpedit.msc on the blank field. Click Computer Configuration, Administrative Templates, Network, QOS Packet Scheduler. Right click on Limit Reservable Bandwitdth and select Edit. Under Limit Reservable Bandwidth, click enabled and change Bandwidth Limit percentage to zero. There are also software that you can use to improve the speed of your Internet connection. Some of the applications that you may try are Internet Download Manager, SG TCP Optimizer and eCleaner. See which of these applications work best for you. As the term suggests, this is still a Beta version, meaning it is still in the testing phase. However, you can use this light version of YouTube and join the beta testing by clicking here. It can speed up YouTube videos since it limits the features that are present on the original YouTube site. For instance, comments are not expandable anymore and suggested videos are only limited to five. With this, more bandwidth is used on playing the videos instead of loading the various features on the page. 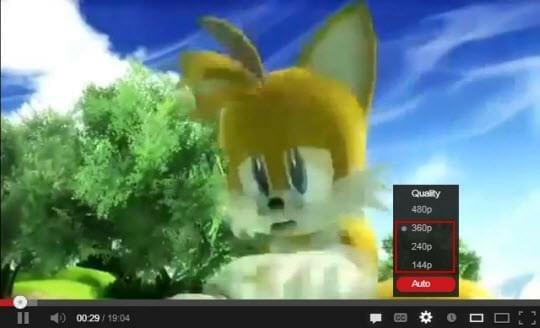 By default, YouTube videos are set to play with the highest playback quality. This gives you crisp graphics on the videos you are watching on the site. However, this also consumes bigger bandwidth, therefore affecting the playback of the videos, especially if you have slow Internet connection. You can lower the video quality of the videos. They may not be as sharp as the highest playback quality, but this can help play YouTube videos faster. While signed in to your YouTube account, go to the Settings page and click Playback Settings. 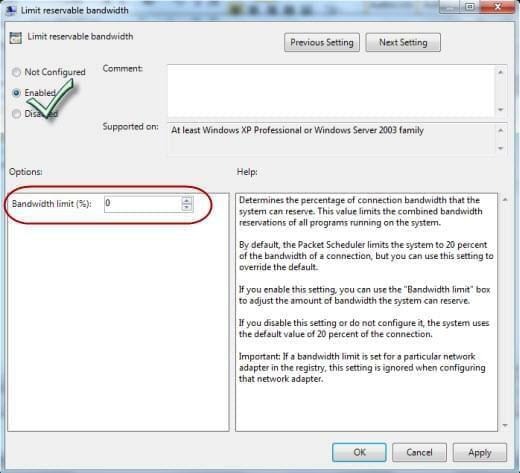 Select the option for I have slow connection and choose Save.